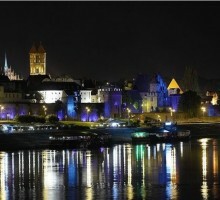 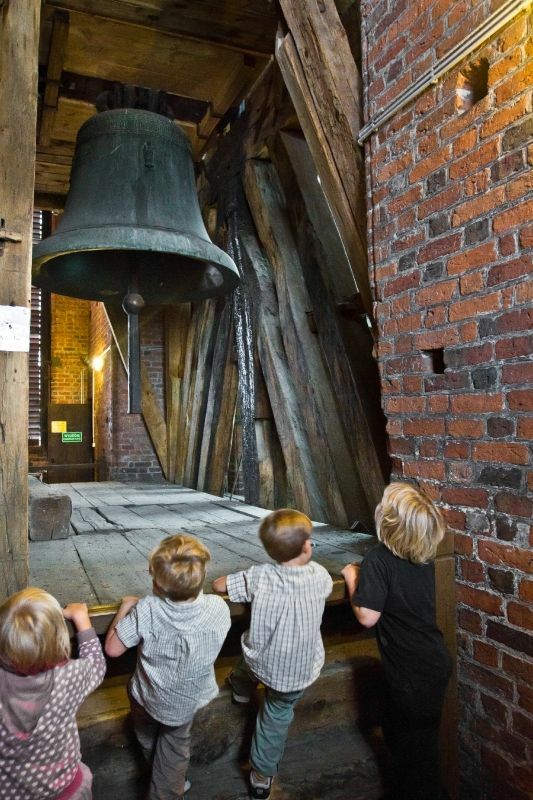 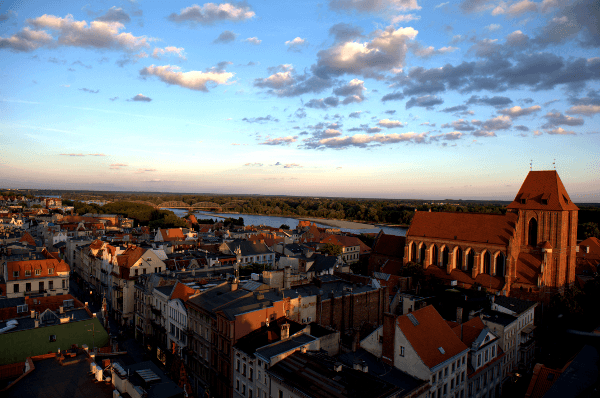 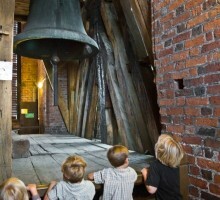 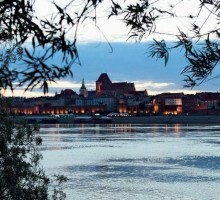 Become charmed by one of the oldest cities in Poland. 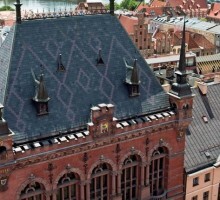 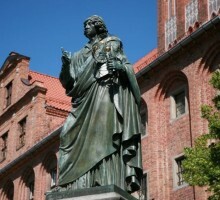 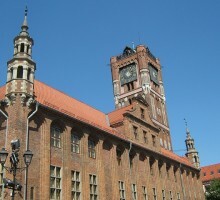 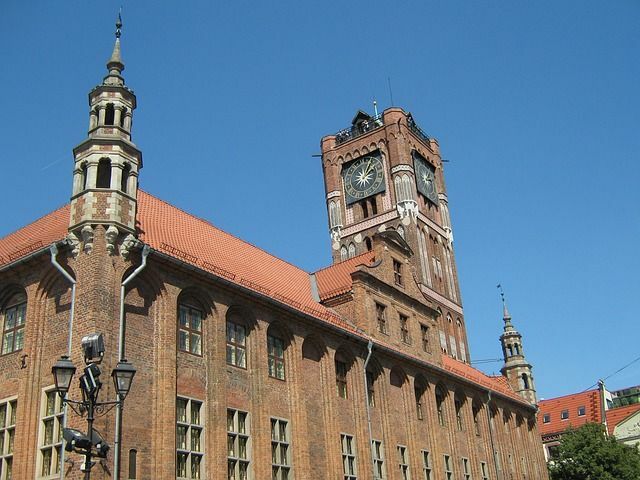 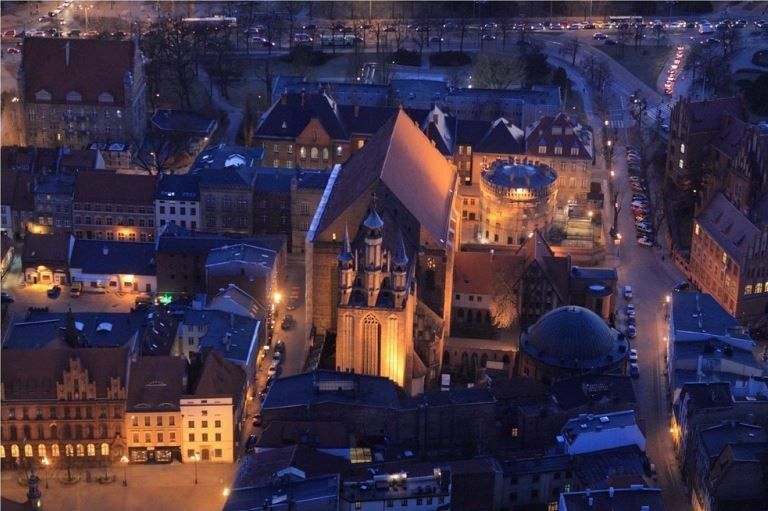 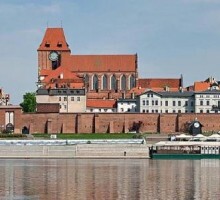 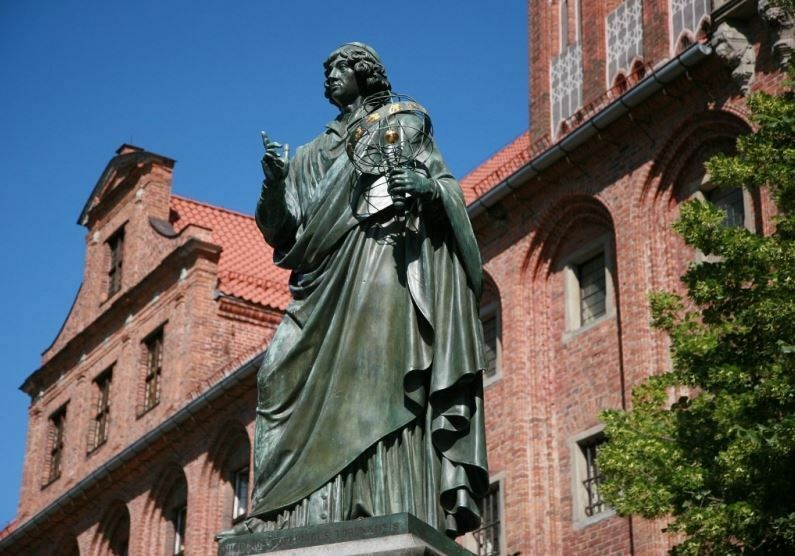 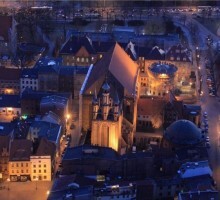 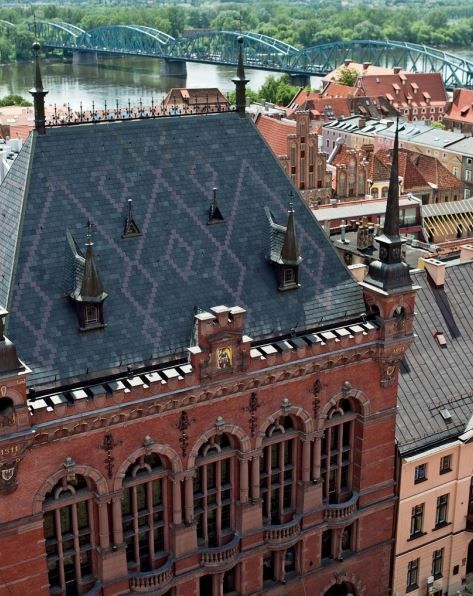 Torun – an outstanding example of medieval gothic town, a UNESCO World Heritage Site, called one of Seven Wonders of Poland. 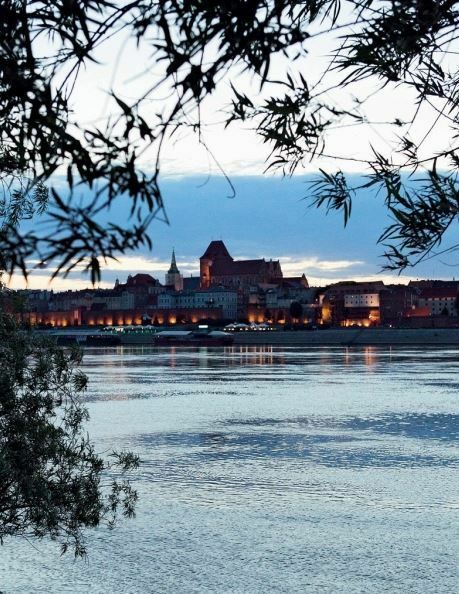 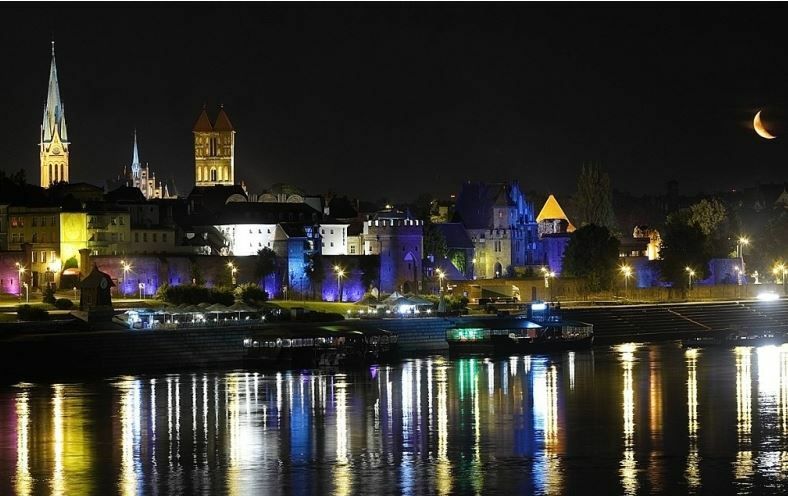 Acknowledged by National Geographic Polska and placed on the list of 30 Most Beautiful Places in the World. 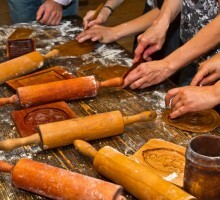 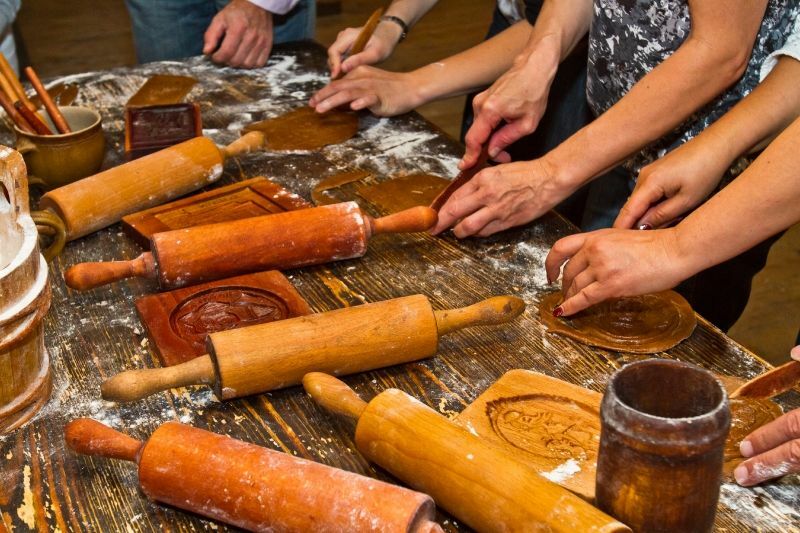 Move back to medieval ages and remember to taste the best gingerbread in the world.